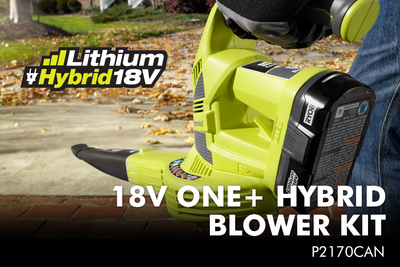 Get limitless power and mobility from the 18V hybrid blower. 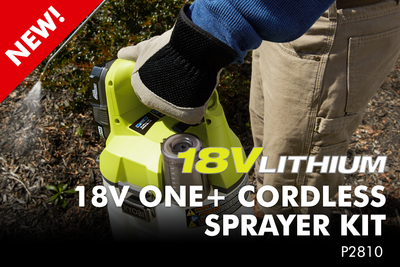 The 16 in. 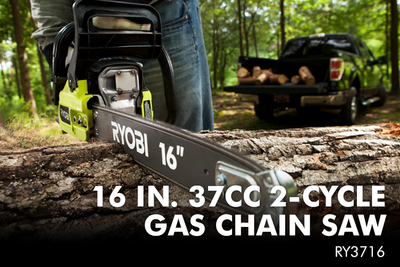 37CC 2-cycle gas chain saw is built to handle even the toughest jobs.